Qatar Petroleum has entered into an agreement with an ExxonMobil affiliate to acquire a 10% participating interest in three offshore exploration blocks in the Angoche and Zambezi basins in Mozambique. 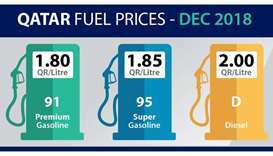 The agreement is subject to customary regulatory approvals by the government of Mozambique, QP said Saturday. Following such approval, the various partners composing the consortium will be made up of affiliates of each of ExxonMobil (operator) with a 50% participating interest, Empresa Nacional de Hidrocarbonetos (ENH) with a 20% participating interest, Rosneft with a 20% participating interest, and Qatar Petroleum with a 10% participating interest. 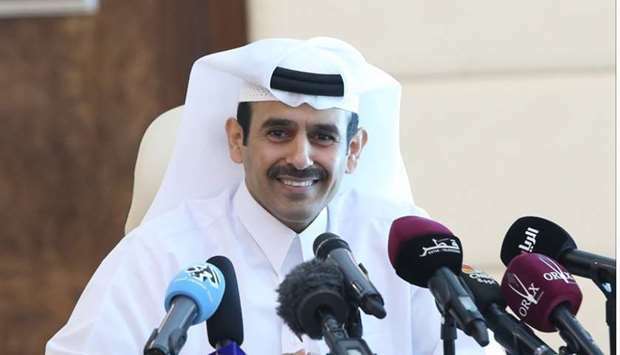 HE the Minister of State for Energy Affairs, Saad Sherida Al-Kaabi, , also President & CEO of Qatar Petroleum, said, “We are pleased to sign this agreement, with our long-time partner ExxonMobil to participate in exploring these frontier offshore basins in the Republic of Mozambique. 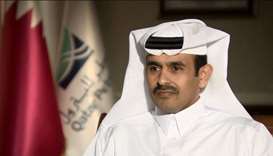 This is a milestone for Qatar Petroleum as it marks its first foray into Mozambique’s promising offshore basins”. Al-Kaabi said, “We hope that the exploration efforts, which will commence soon, will be successful, and we look forward to collaborating with ExxonMobil, Rosneft and ENH on this opportunity. I would like to take this opportunity to thank the Mozambican authorities and our partners in these blocks for their support. “This signature is very much in line with our growth strategy in Qatar Petroleum with a new country entry to prospective frontier basins with significant hydrocarbon resource potential,” al-Kaabi added. The offshore blocks are A5-B, which lies in the Angoche basin, and Z5-C and Z5-D, which lie in the Zambezi basin. Both basins are frontier and underexplored. The two Zambezi blocks have a total area of about 10,200 square km with water depths ranging from about 200 to 2,000 meters, while the Angoche basin block has an area of about 6,450 square km with water depths ranging from about 1,800 to 2,500 meters. “In line with its growth strategy, this opportunity provides Qatar Petroleum with a new country entry to prospective frontier basins with significant hydrocarbon resource potential,” a QP statement said.